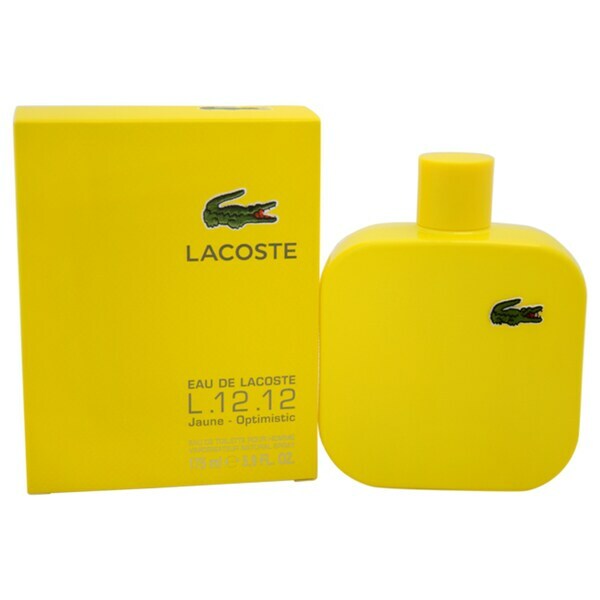 I had gotten a sample of this cologne and my son loved it. I bought him this bottle and he wears it daily. It's not too strong if you just use a few sprays.